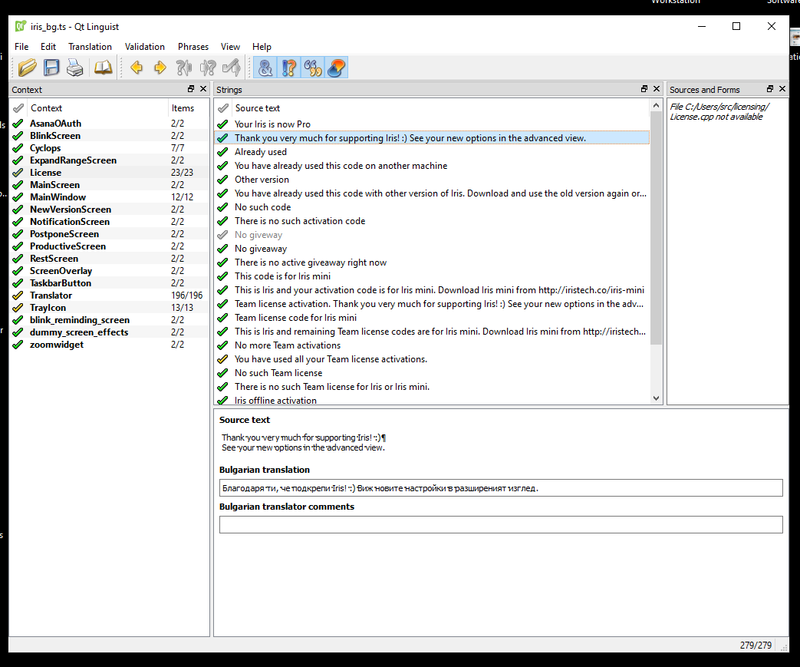 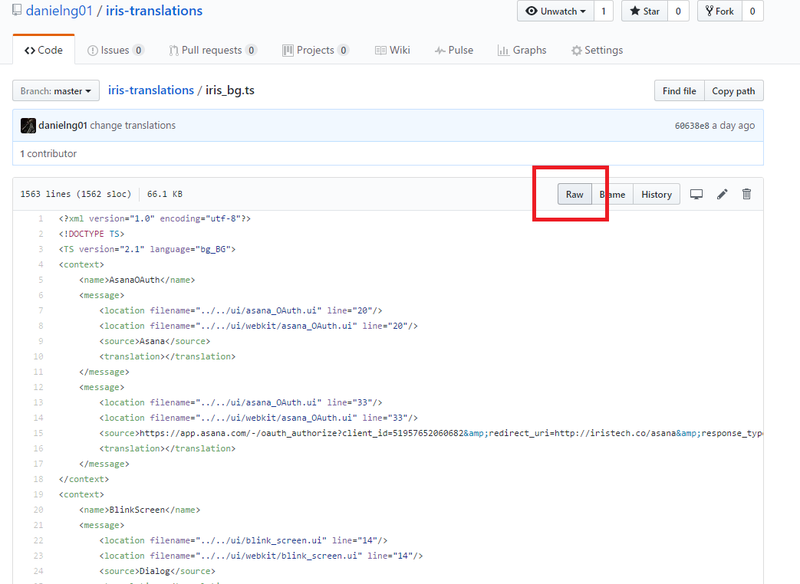 In this article I want to show you how you can translate Iris into new language or edit the current translation strings. 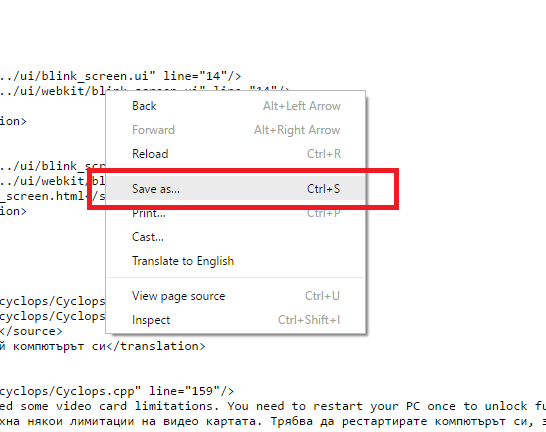 In this example we will use Bulgarian as starting point and you will understand from there what to do. 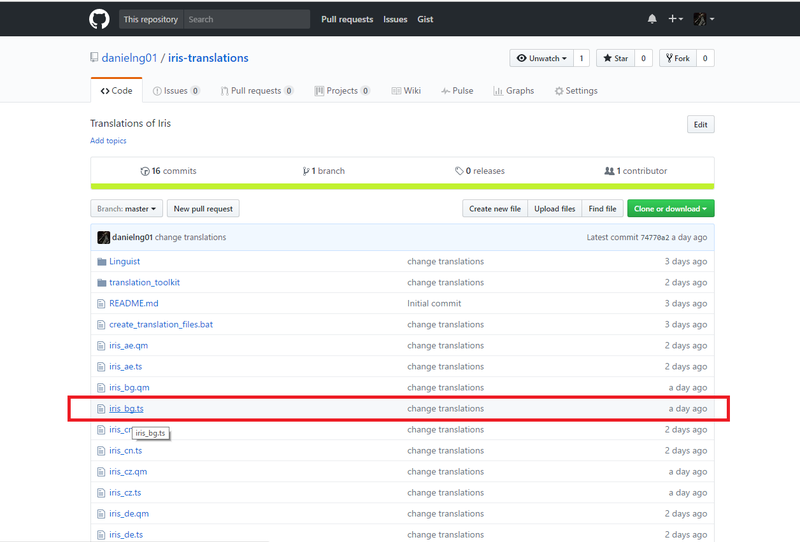 I will replace it and you will have your new awesome translation in the next version. 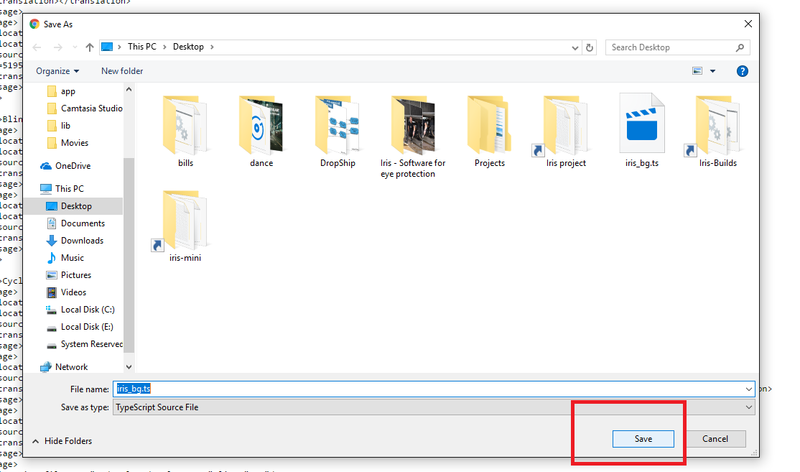 If you want to translate Iris to new language use iris_en.ts or some other file as placeholder and just create duplicate the file and change it’s contents.